One of the best things about working at Hobbysew is seeing the beautiful patchwork quilts that everyone creates. Some of the designs are deceptively simple; others are so exotic and detailed that you can pore over them just marvelling at the handwork. 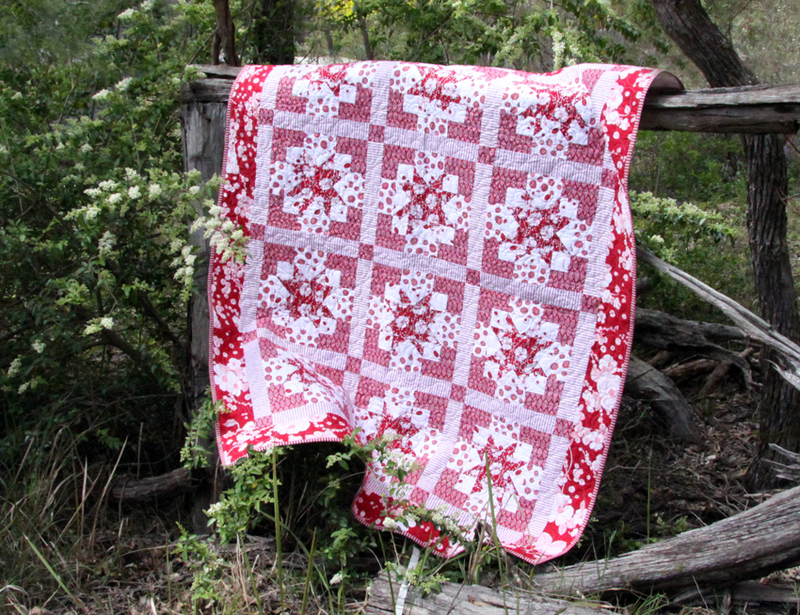 This beautiful quilt is not a difficult one and available in kit form. I can imagine it adding a regal splash of colour to the end of a bed or thrown over a lounge. 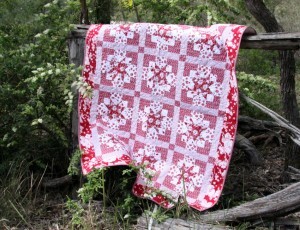 The kit includes the fabrics to piece the quilt top along with easy-to-read instructions. You can also buy the pattern and choose your own fabric to make it up. The design is based on the repetition of one block consisting of simple squares and triangles. It is suitable for beginners so why not give it a go? There’s no reason to put it off any longer! You can buy the kit online or at Hobbysew Kings Park or why not drop in to your local Hobbysew store to get up close and personal with some of the other breathtaking quilts on display?